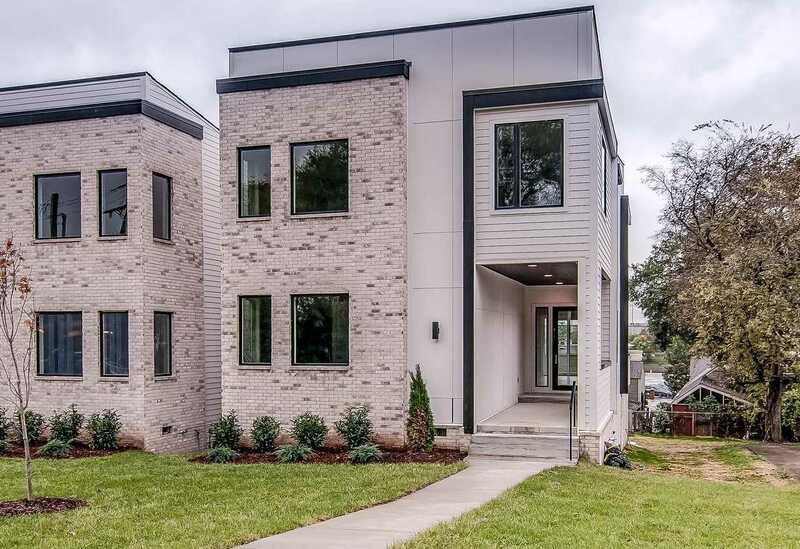 It may come as a surprise to a few that Nashville, Tennessee provides some of the most desirable luxury real estate in the entire country. Nashville luxury homes, in fact include a plethora of high-end properties and million dollar homes. 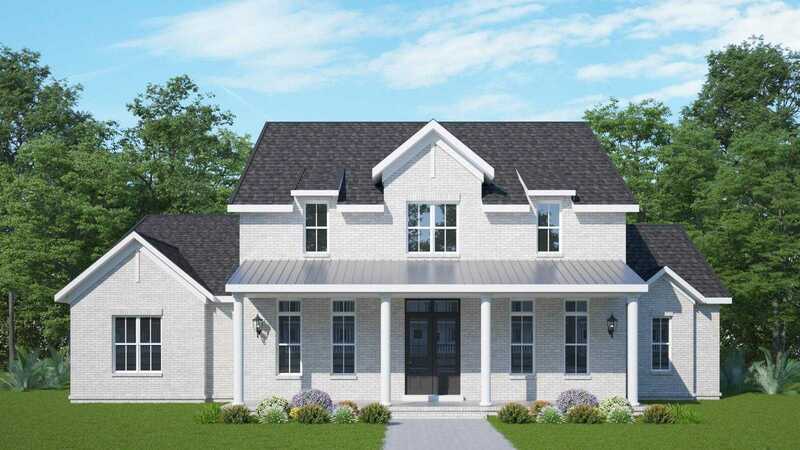 Many of these Nashville luxury homes reside in exclusive suburbs and nearby towns like the Governor's Club, the Brentwood real estate area, the Green Hills property market, and real estate Mount Juliet. Available luxury Nashville real estate could not be better represented than by some in these areas, which often consist of luxury homes on several beautifully landscaped acres. 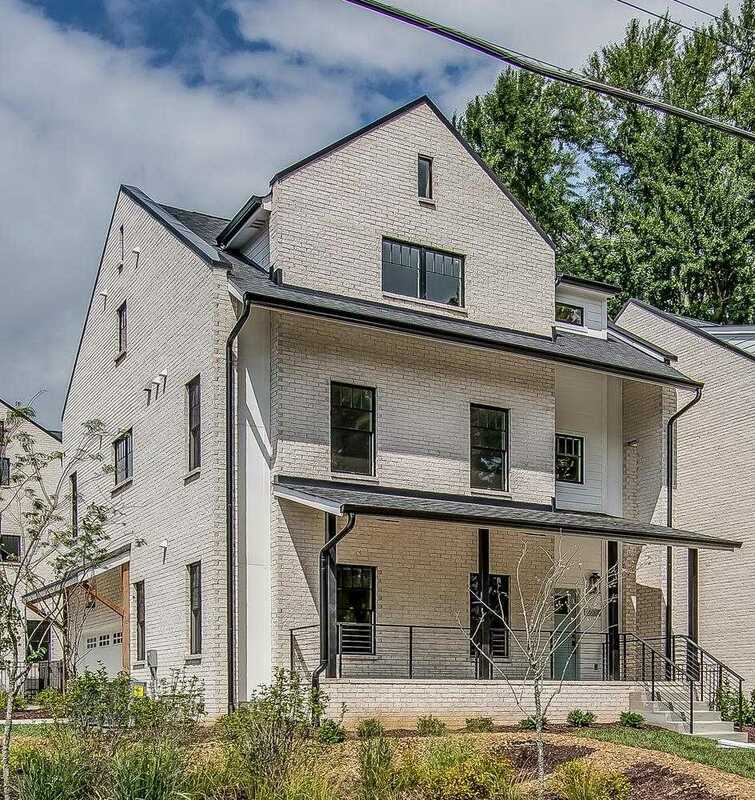 While Luxury Nashville real estate is plentiful and gets a lot of attention, other property types enjoy equal popularity. For example, people flock to downtown Nashville TN to enjoy the vibrant and bustling urban living it provides. 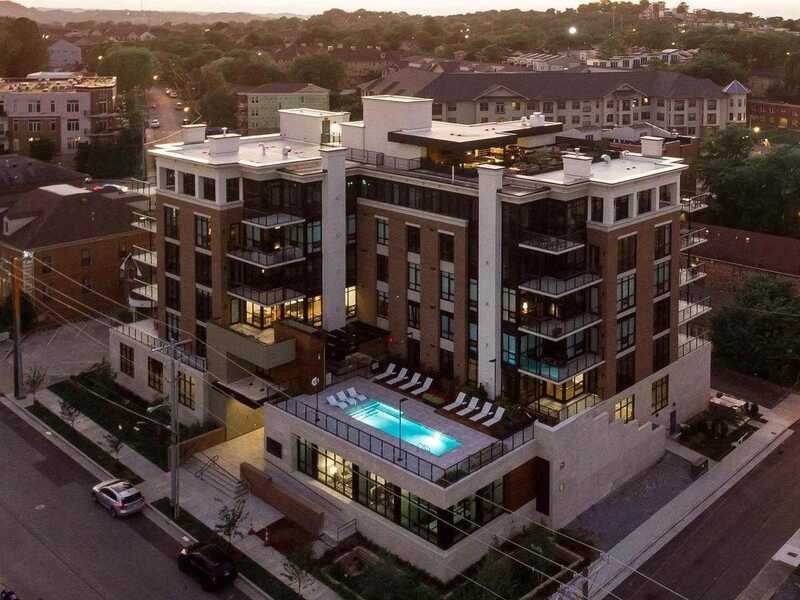 In fact, a wide range of prices exist for Nashville condos, accommodating the Nashville downtown lifestyle. Find available luxury Nashville real estate, including luxury estates, luxury condos, neighborhood information and more. 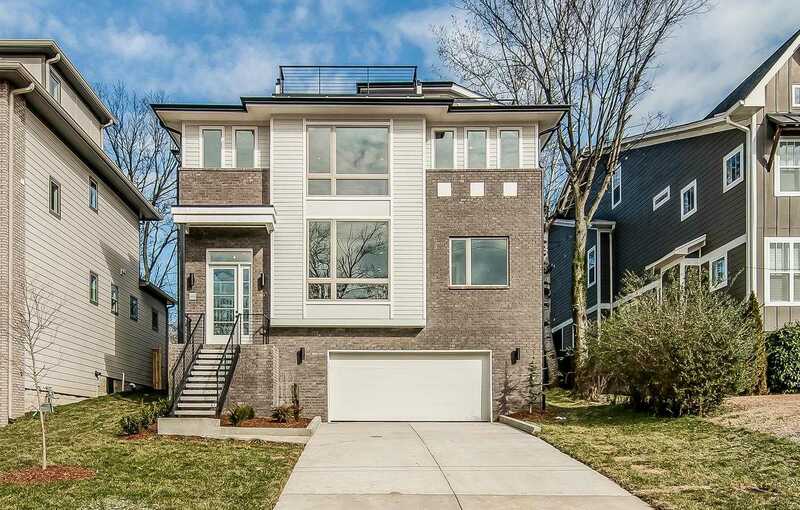 It's easy with our unique Nashville luxury homes and lifestyle map search. Get the all information and expert real estate services you need now! 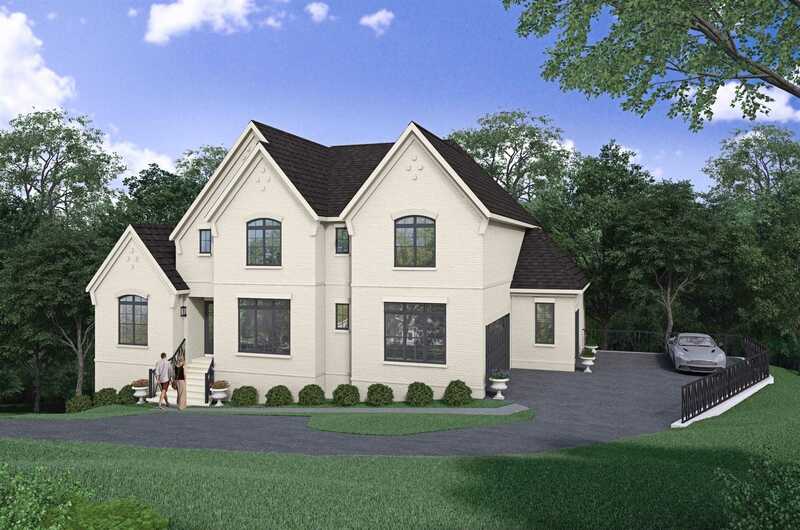 Luxury homes for sale make their best statement in many custom, upscale new homes in Nashville. These beautifully designed and well-built homes reside in carefully planned gorgeous neighborhoods. Some of these premier Nashville luxury homes truly characterize million dollar homes and mansions for sale. In addition, some mansions for sale in the area represent traditional and historic homes. Others exhibit highly desirable contemporary styles. All exhibit excellence in amenities and gracious living. 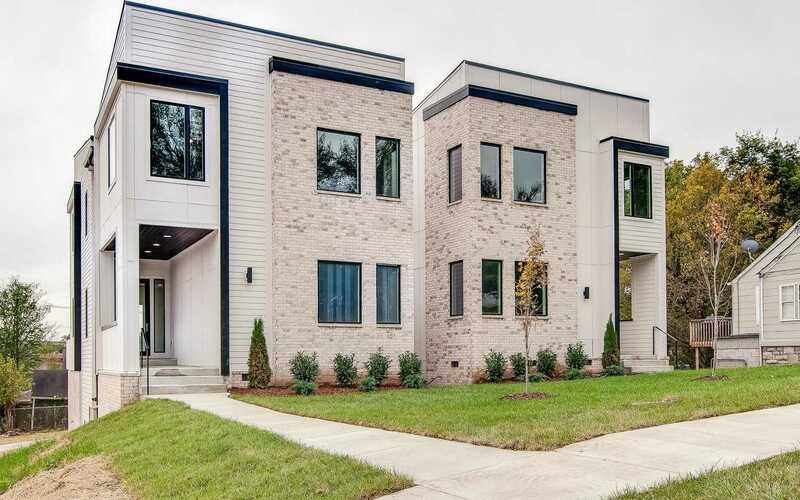 Whether you are looking to buy or sell luxury real estate, such as mansions for sale, or swank, luxury condos in metro Nashville, Tennessee, find your ideal home through our state-of-the-art website resources and expert real estate services. Grove Park Construction will offer their clients exceptional value by employing the highest quality materials, techniques, and finishes. 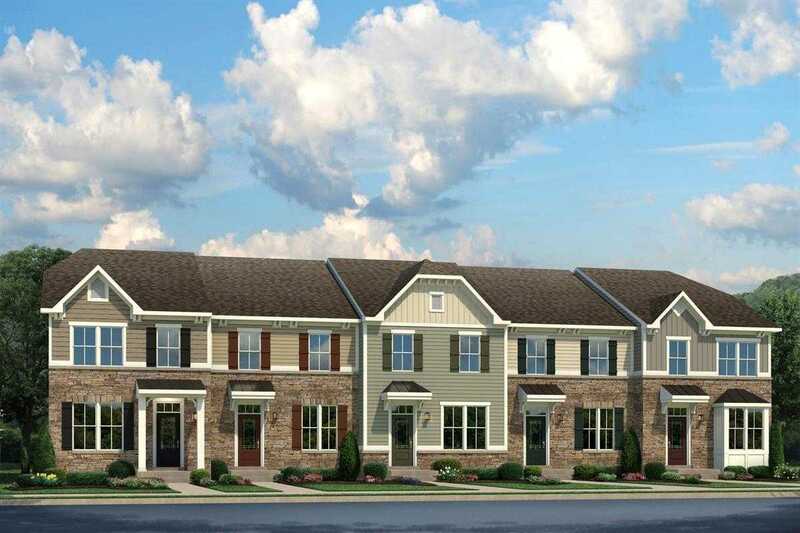 Grove Park Construction provides unparalleled customer service. The Governors Club is the premier gated golf community in Middle Tennessee. 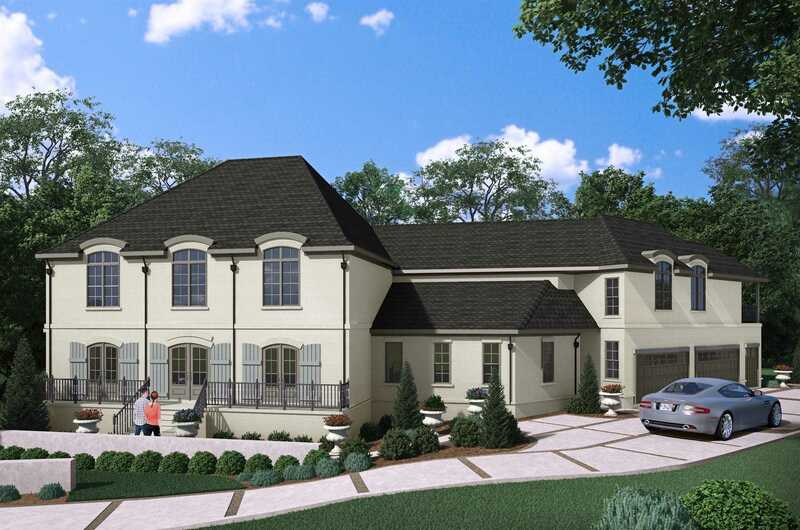 This exclusive development is an ideal choice for both families and golf enthusiasts. 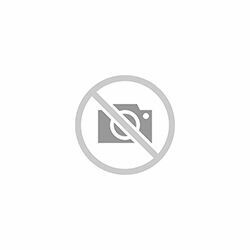 Copyright 2019 - MTRMLS, Inc.